Veteran outfielder Ichiro Suzuki reportedly signed a minor league contract with the Seattle Mariners on Wednesday. According to Bob Nightengale of USA Today, the deal will pay Suzuki $750,000 in 2019 if he makes the major league roster. 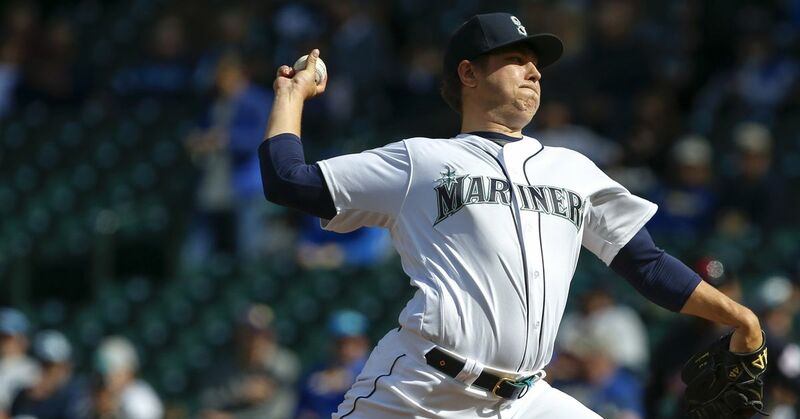 The 45-year-old appeared in 15 games for the Mariners last season in his 18th MLB campaign. In May, Ichiro became a part of the Mariners front office as a special assistant; however, he never officially announced his retirement as a player. By signing a minor league deal, he'll attempt to add to an incredible resume. Ichiro is a 10-time All-Star, 10-time Gold Glove winner and one-time American League MVP. He is also a two-time batting champion, and he was named AL Rookie of the Year in 2001. During his MLB career, Ichiro has accrued a .311 batting average with 3,089 hits, 1,420 runs scored, 117 home runs, 780 RBI and 509 stolen bases. When taking into account his 1,278 career hits in Japan's Nippon Professional Baseball League, no player has more career hits in major professional baseball than Ichiro. After spending the first 11-plus seasons of his MLB career with the Mariners, Ichiro was traded to the New York Yankees in 2012. He played parts of three seasons in New York and then played three seasons with the Miami Marlins before he rejoined the Mariners last year. While Ichiro's production has dropped off significantly in the last few seasons, he played in 136 games as recently as 2017, and he hit .291 in 143 contests in 2016. The Japanese legend is still a skilled hitter and fielder with decent speed, but it may be his experience and leadership that land him a spot on the Mariners roster. Seattle has traded many of its top players and is entering a rebuild this offseason, so giving Ichiro a roster spot may be a wise move to allow him to mentor younger players, including recently signed starting pitcher Yusei Kikuchi. If Ichiro makes the roster, he will open the 2019 regular season in his home country of Japan, as the Mariners will face the Oakland Athletics in a two-game series March 20 and 21.